We are a locally owned and operated self-storage company nestled in the south of Denton, surrounded by Corinth, Lantana, Highland Village, Double Oak, Bartonville, Hickory Creek, Lake Dallas, and Copper Canyon. We offer affordable storage units near you. Our storage facility is located across from Guyer High School and next to Game On (and our soon to be neighbor Pioneer Automotive!). We are centrally located to help serve our community’s storage needs. We offer household and business storage in a variety of sizes as well as climate controlled options. All of our self-storage units are on the first floor—so no struggling to get your items from the truck, down the hall to the elevator, down another hall, around that tight corner and then to your unit! We also offer covered and uncovered storage options for boats, RV's and other vehicles. Our personable on-site manager not only has the knowledge to help you find the right storage for your needs but will make you feel like part of the family. 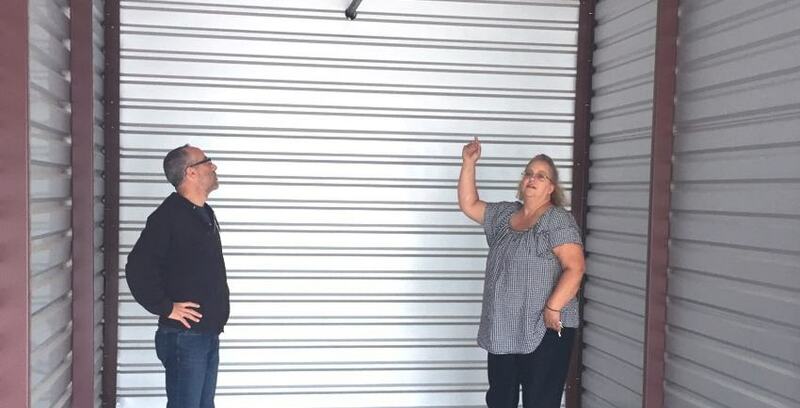 Being locally owned and operated does make a difference; experience it for yourself at Teasley Lane Storage.